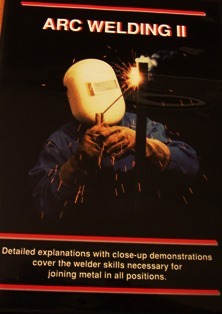 I recently bought this Arc Welding DVD along with Arc Welding 1, Mig Welding (GMAW), and Gas Welding. Most welding videos I have seen in this price range have left me hanging. Usually the arc shots are just a big starburst of light and are pretty useless. Not so on these videos. Honestly, I was blown away at the value I got from these 25 dollar welding DVD's. I can recommend every one of Steve's Welding Videos without hesitation. They are worth every penny and then some. I use Hobart training welding videos routinely in classes that I teach and they are close to a thousand dollars for each process. And they are worth it. I was just not expecting to get the same quality from 25 dollar welding videos. If fact, in a lot of ways Steves Welding videos are BETTER. 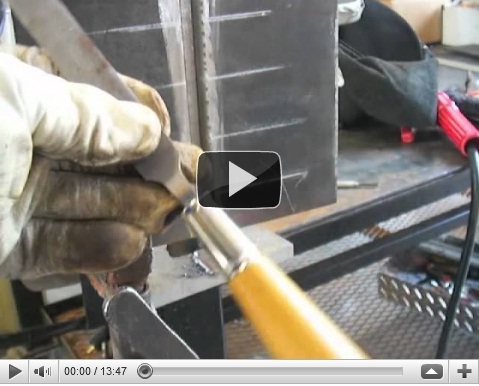 Steve Bleiles Welding videos move along a a fast pace. I like that. if you miss something, that's what the rewind button is for right? *Basic metallurgy and Grain growth from heat input… Don’t worry, Steve only camps out on this for a minute...and then gets right back to good welding tips. *Distortion and how to limit it.